From Militant to the Socialist Party covers developments from the New Labour takeover to the first rumblings of the world economic crisis of 2007-08, and is the sequel to The Rise of Militant. In the aftermath of the collapse of the Stalinist regimes, capitalism’s representatives proclaimed ‘the end of history’. But the struggles of workers and young people continued. From the Liverpool Dockers’ strike to the mass movements against the invasion of Iraq, From Militant to the Socialist Party charts the fightback, and highlights the lessons of these movements for today. As Blair and New Labour implemented neo-liberal policies, the fight for working-class political representation is a fundamental battle charted out here. As right-wing trade union leaders preached partnership with the bosses, trade union militants showed that a fighting strategy was possible. This book is not written from the point of view of the sidelines, but by an active participant. From Militant to the Socialist Party offers unique insight into how Marxists organised, the programme and strategy put forward at key stages of the struggle. 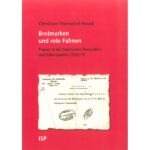 The crucial discussions and debate among socialists as to the best way forward are drawn out here, to provide key lessons for those who want to build socialist ideas today. 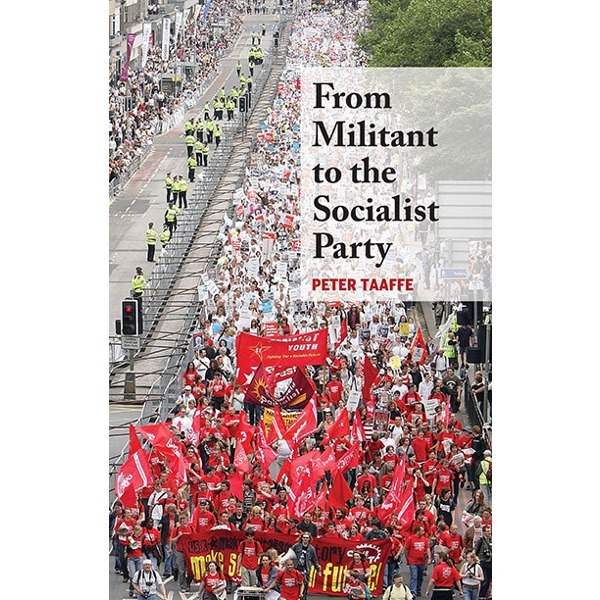 Peter Taaffe is the former editor of Militant newspaper, and the general secretary of the Socialist Party. He was a founding member of the Committee for a Workers’ International, which now organises in over 40 countries, on every continent. 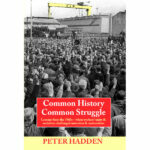 As well as playing an active role in the struggles charted here, Peter is the author of several books, including the Rise of Militant, Liverpool a City that Dared to Fight, Cuba Socialism and Democracy, and Marxism in Today’s World.